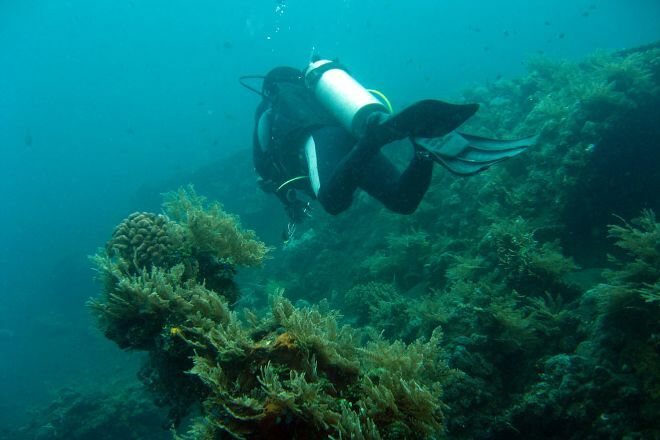 Head underwater to explore a mysterious and evocative dive site at USS Liberty Shipwreck. Torpedoed by Japanese forces during World War II, the ship was towed to the shore at Tulamben where it remained until 1963, when tremors from the eruption of Mount Agung sent the Liberty slipping off the shore. Now the home to a great wealth of marine life, the ship that couldn't catch a break offers an unusual and interesting diving experiences, as you explore the wreck and get up close to its new inhabitants. 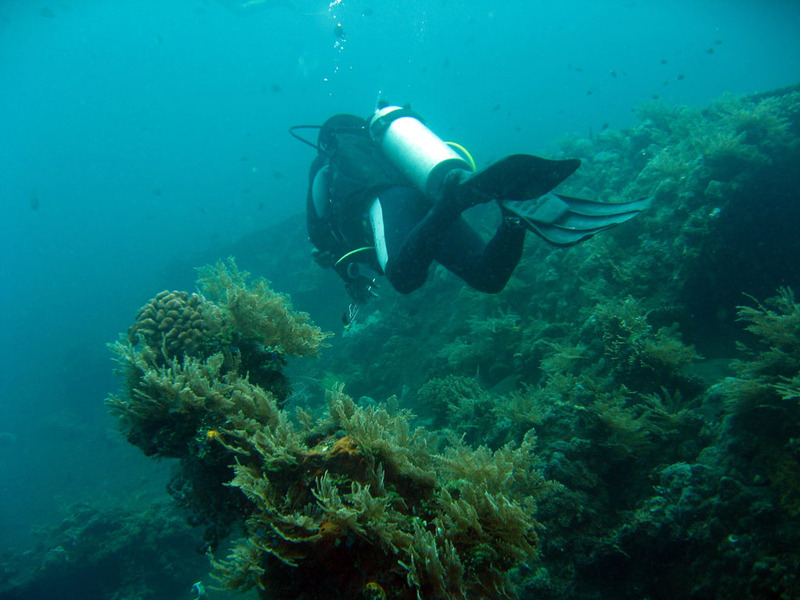 Use our Tulamben travel route planner to arrange your visit to USS Liberty Shipwreck and other attractions in Tulamben. With a child diving. Walked on the beach, into the diving center if you choose well without overdoing the power a little and you're good to go. (Not that I cared for can not) close to the meal and rest break from playing dive diving pool can be a wonderful place. What's more, this unbelievably big wrecks, coral and a variety of fish and shrimp are a little sister and live. Of course, if you go at dawn to come see the buff head fish. I am able to see a variety of sea creatures. Every day, we help thousands of travelers plan great vacations. Here are some tips on how to use your Listing Page to attract more travelers to your business - USS Liberty Shipwreck. Promote your permanent link - https://www.inspirock.com/indonesia/tulamben/uss-liberty-shipwreck-a5123414121 - on your website, your blog, and social media. When a traveler builds a plan from this page, the itinerary automatically includes USS Liberty Shipwreck. This is a great way for travelers looking for a great vacation in your city or country to also experience USS Liberty Shipwreck. Promoting your link also lets your audience know that you are featured on a rapidly growing travel site. In addition, the more this page is used, the more we will promote USS Liberty Shipwreck to other Inspirock users. For best results, use the customized Trip Planning Widget for USS Liberty Shipwreck on your website. It has all the advantages mentioned above, plus users to your site can conveniently access it directly on your site. Visitors to your site will appreciate you offering them help with planning their vacation. Setting this up takes just a few minutes - Click here for instructions.